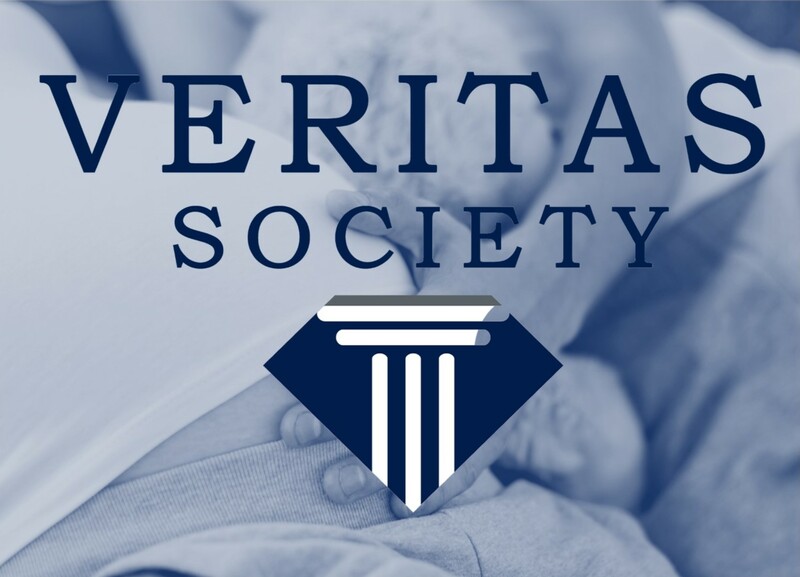 Join us for a dinner reception benefiting the Veritas Society of Wisconsin Right to Life! David French is a senior writer for National Review, a senior fellow at the National Review Institute, an attorney (concentrating his practice in constitutional law and the law of armed conflict), and a veteran of Operation Iraqi Freedom. He is the author or co-author of several books including, most recently, the No. 1 New York Times bestselling Rise of ISIS: A Threat We Can’t Ignore. He is a graduate of Harvard Law School, the past president of the Foundation for Individual Rights in Education (FIRE), and a former lecturer at Cornell Law School. He has served as a senior counsel for the American Center for Law and Justice and the Alliance Defending Freedom. David is a former major in the United States Army Reserve (IRR). In 2007, he deployed to Iraq, serving in Diyala Province as Squadron Judge Advocate for the 2nd Squadron, 3rd Armored Cavalry Regiment, where he was awarded the Bronze Star. He lives and works in Columbia, Tennessee, with his wife, Nancy (who is also a New York Times bestselling author), and three children. CORPORATE SPONSORSHIPS ARE ALSO AVAILABLE! PLEASE CONTACT AMY GEHRKE AT AGEHRKE@WRTL.ORG OR (414) 308-1051 FOR MORE INFORMATION. PLEASE CONTACT MADDY LAUFENBERG AT MLAUFENBERG@WRTL.ORG OR (414) 308-1058 WITH QUESTIONS OR FOR MORE INFORMATION ABOUT THIS EVENT.